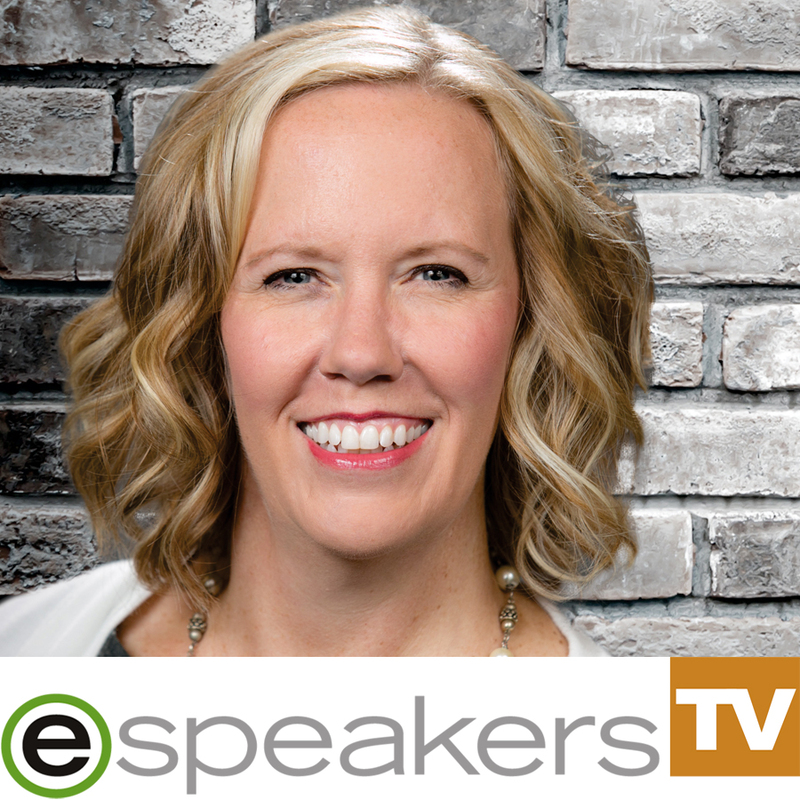 In this episode of eSpeakers TV, Shawna joins our host Terry Brock CSP, CPAE, and producer Gina Carr to talk about the meetings industry. Shawna shares her perspective on the business of speaking, the state of the meetings industry, and how eSpeakers has been instrumental to her success. Hire Shawna to speak at your next event, you can find her on eSpeakers Marketplace.